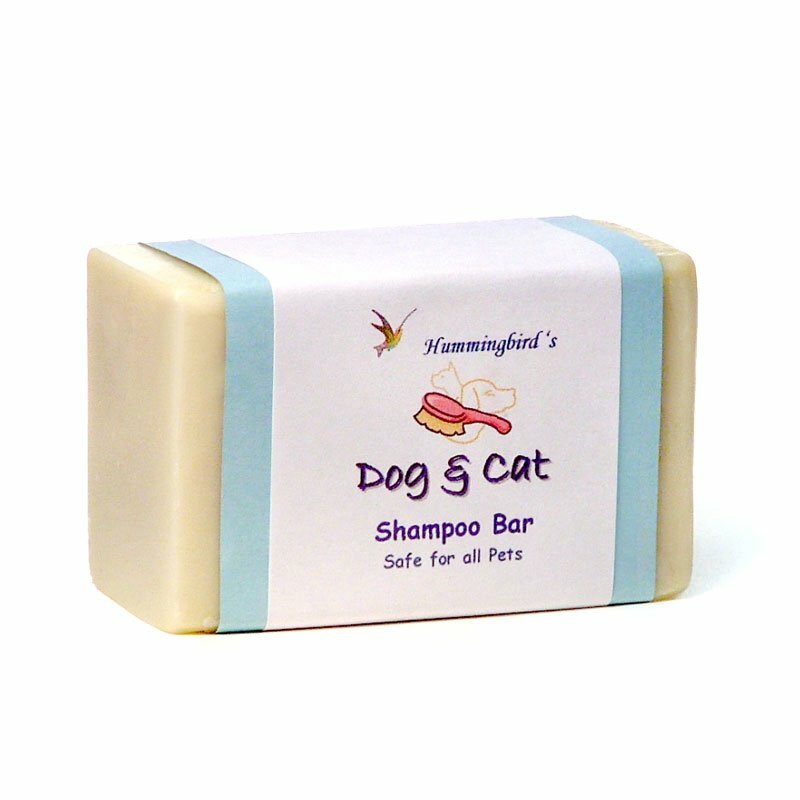 This oversized bar has wonderful lather and conditions and shines their coat. Safe for all pets. 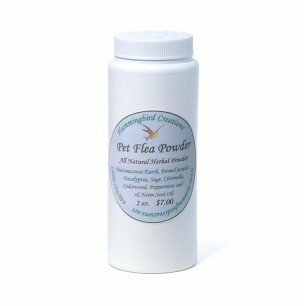 Handmade with all natural ingredients. 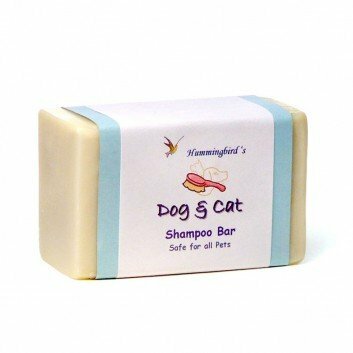 Be the first to review “Dog and Cat Shampoo” Click here to cancel reply.